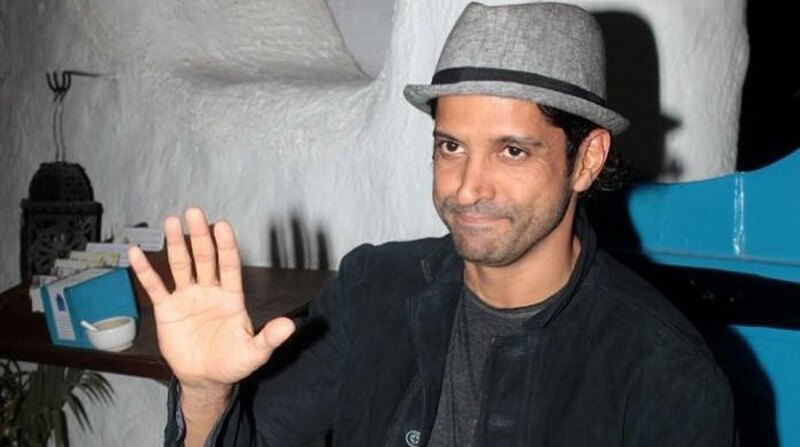 After Tesla boss Elon Musk and comedian Jim Carrey, now Indian actor-director Farhan Akhtar has become the latest celebrity to leave Facebook. The controversy and privacy concerns related to Facebook has taken the web by storm, and #DeleteFacebook movement is gaining momentum. After Tesla boss Elon Musk and comedian Jim Carrey, now Indian actor-director Farhan Akhtar has become the latest celebrity to leave Facebook. On Tuesday, he announced on Twitter that he was permanently deleting his personal Facebook account. His Tweet reads: “Good morning. This is to inform you all that I have permanently deleted my personal Facebook account. However, the verified FarhanAkhtarLive page is still active”. Though Akhtar didn’t mention the reason for quitting Facebook, the 44-year-old’s move comes close on the heels of Facebook facing worldwide criticism over the claims that Cambridge Analytica, the UK data analysis firm hired by Donald Trump’s 2016 campaign, harvested and misused data on 50 million members. Facebook has been hit by one of the biggest data leaks in its history. The social media giant has been accused of compromising personal FB data of over 50 million users. Facebook has admitted that it records your call and SMS data. This is in addition to other private details that you’ve shared with Facebook such as your location, your hometown and everything.